Heads up! 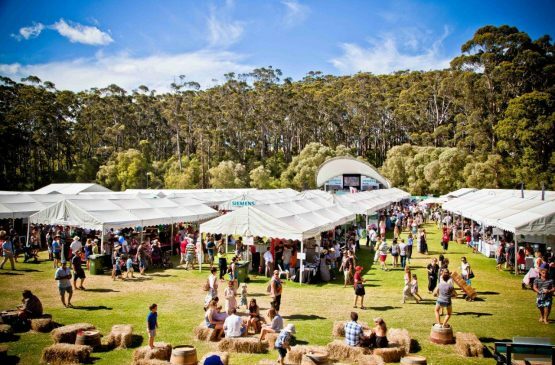 The Gourmet Escape team have offered a 20% discount on the Sunday Session at the Gourmet Village. Saving $8(Tickets for $32)Enter the promotional password “GOURMET” when booking Gourmet Village tickets. 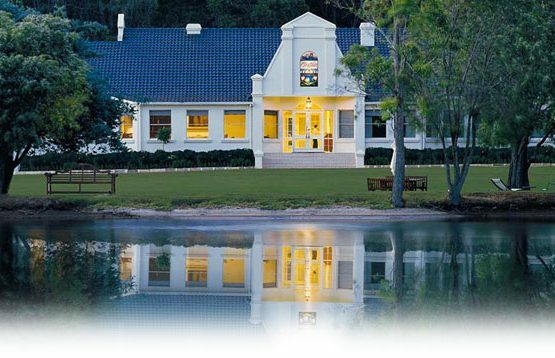 Rockstar Chef heads to Margaret River! 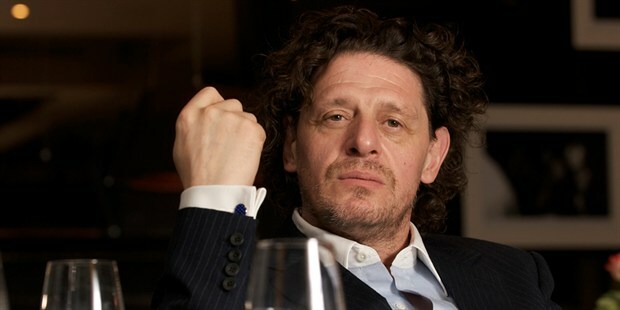 Margaret River Gourmet Escape is back with a bang with the announcement of internationally renowned chef, Marco Pierre White! With chefs travelling to the Margaret River Wine Region from all four corners of the globe, including Mexico, Russia, Chile and Thailand, this year’s festival is set to wow with a multitude of international and Australian culinary superstars. 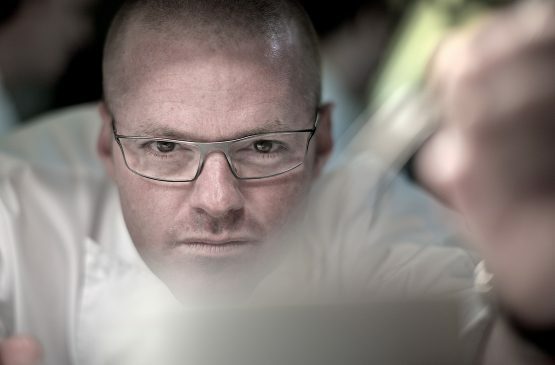 It’s an incredible and unique coming together of global food and wine talent, including world #7 Ashley Palmer-Watts, #10 Gaggan Anand, #22 David Thompson & Rick Stein, who will join Marco at a variety of stunning events taking place during 20th-22nd November.